Every election you’ll hear it said of a candidate that his support is a mile wide and an inch deep. That may be true of Biden this year: He leads right now on the strength of name recognition, but how much of that support is soft and willing to migrate after voters get a good look at him is anyone’s guess. It’s not like he’s been formidable in his previous runs for president. With Beto, the opposite might be true. Any fan base willing to deliver $6 million on day one is obviously deep, maybe a mile deep. But what if it’s only an inch wide? 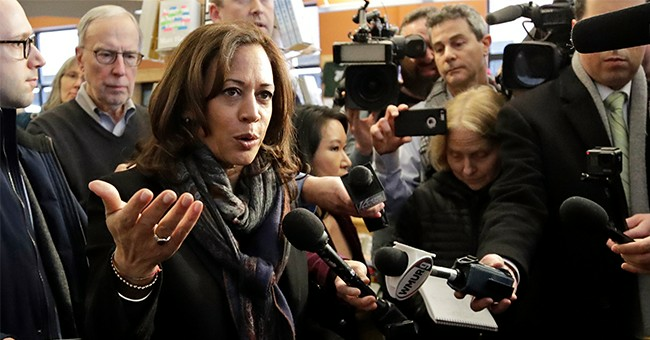 Harris, who began her campaign on Martin Luther King Jr. Day, saw a bump of 5 percentage points as Democrats’ first-choice pick in Morning Consult tracking (she launched her campaign on the first day of the poll, on Jan. 21), though that boost lacked staying power. And Sanders, who started his campaign Feb. 19, the second day of that week’s poll, saw a 6-point jump to 27 percent, where he’s stayed in the weeks since. O’Rourke gained just a single point since Morning Consult’s last survey, although this new poll was already in the field when he announced. More than 40 percent of the responses collected by MC for this one came before the news broke that he was getting in. 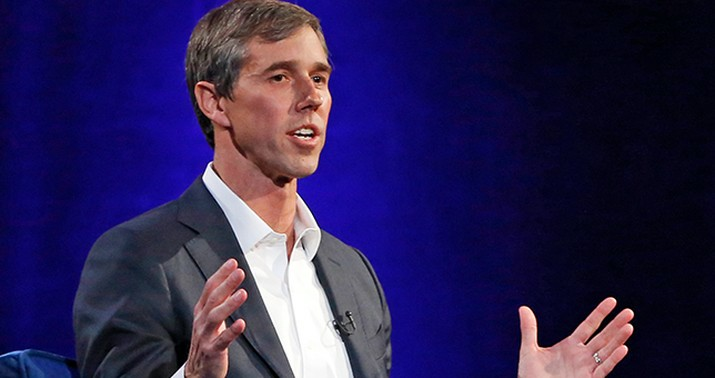 The poll was finished, in fact, before O’Rourke announced his $6 million first-day take, which may have led some casual Democratic voters this week to sit up and take notice. It’s possible that a delayed bounce is coming, especially with cable news heavily covering his standing-on-countertops shtick in Iowa. I don’t think it’s entirely ideological. The media loves to watch bubbles burst and no one’s bubble was bigger entering the race than Beto’s. In fairness, who doesn’t enjoy a good “Overhyped Golden Boy Falls On His Face” storyline? Add his demographic sins to that plus the fact that he really does seem comically noncommittal on many policies and it’s inevitable that they’d try to take him down a few pegs early. 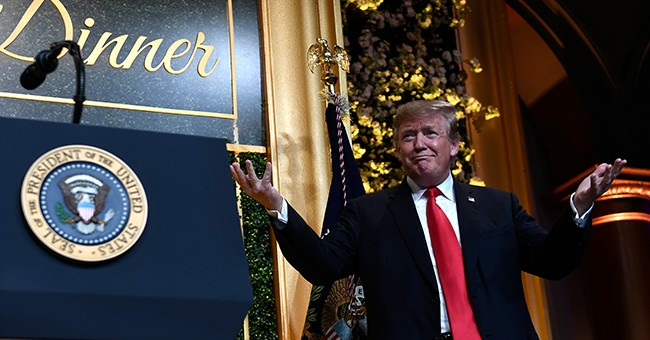 Digest this soliloquy he uncorked a few days ago when asked about his vision for America: “Going everywhere, writing nobody off, taking no one for granted, could care less . . . what party you belong to, to whom you pray or whether you pray at all, who you love, how many generations you’ve been here, whether you just got here yesterday… We’re going to define ourselves by our aspirations, our ambitions and the ability to bring this country together.” WaPo sniffed afterward that “He never got to articulating a clear vision for America,” summarizing his first few days on the trail as asking voters “to shape him into the presidential candidate they want him to be.” Obama famously described himself in 2008 as a “blank screen” onto which voters of all stripes could project their hopes, but O’Rourke’s at a level even more basic than that, aspiring to be a blank screen. Won’t you help him achieve his ambition of someday becoming an empty vessel, America? Here he is getting politely hassled on the trail today about his emphasis on “platitudes and nice stories.” That’ll be a recurring theme among fans of other candidates who attend his townhalls and speak up to pose questions, I imagine.